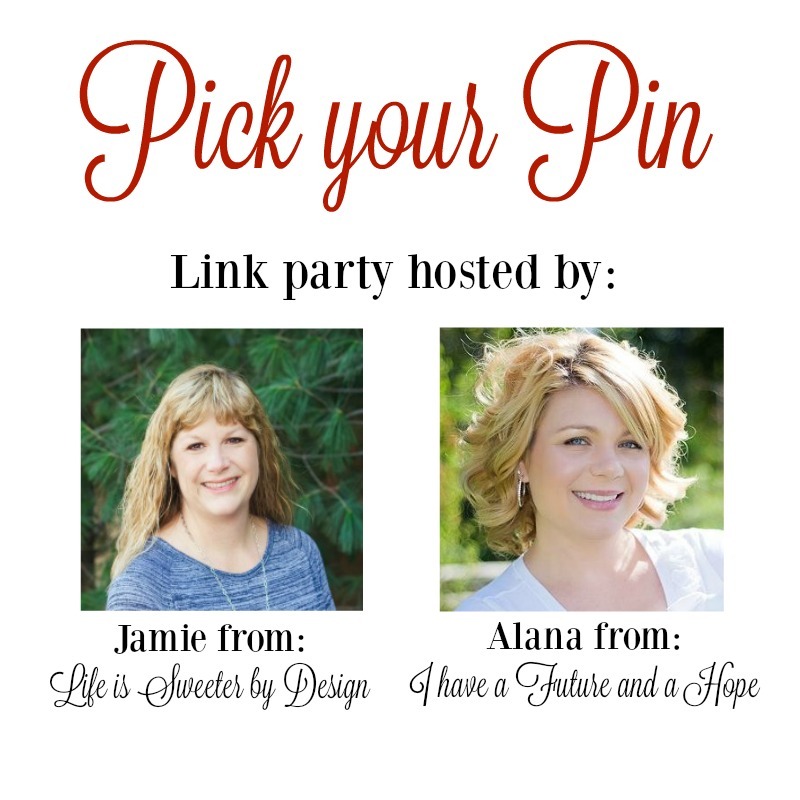 There are so many Great Gifts at Pick Your Pin Link Party! 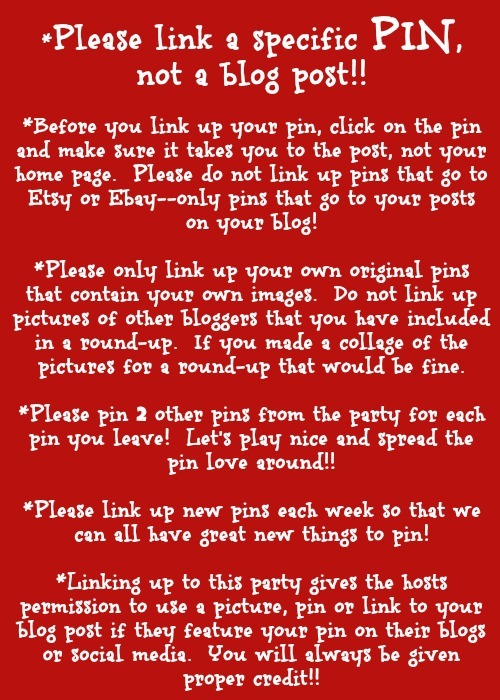 We loved the great variety of pins last week! What is going to be on the boards for this week? Let's find out!! It's Pick your Pin #32. 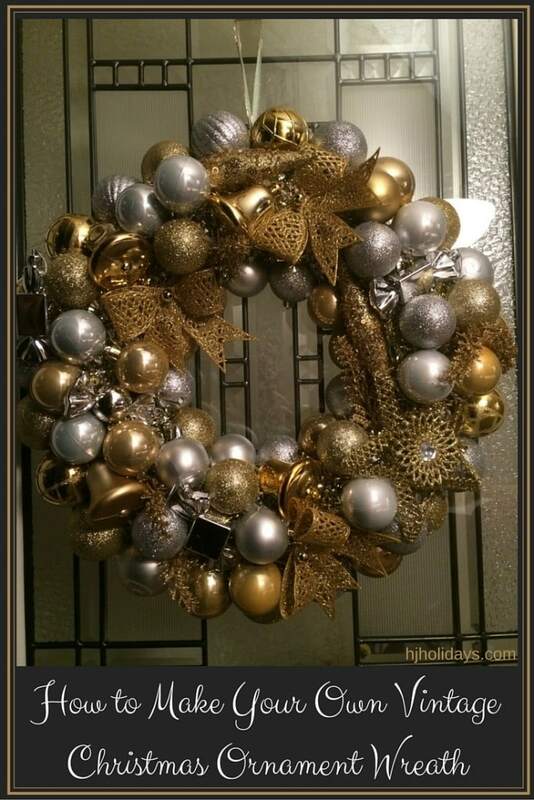 Jamie's Pick: I absolutely LOVE this vintage ornament wreath from Holly Jolly Holidays! Her tutorial is so great and easy to follow! I will be looking for ornaments at garage sales this spring for next year! Alana's Pick: Having 2 boys I am always looking for something different to get my boys for Christmas. This is a great list from Homeschool Your Boys that will save me a lot of time looking this year.